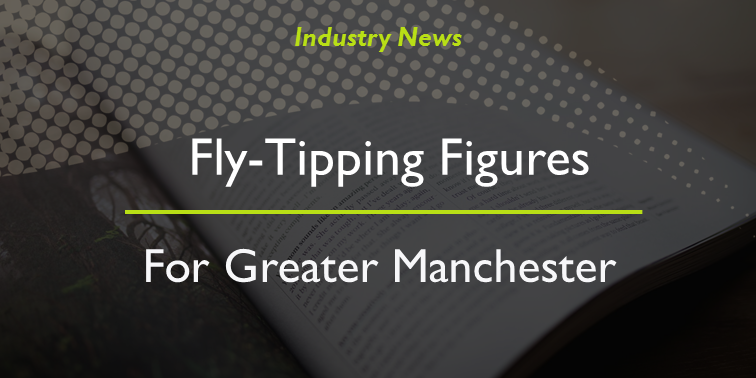 A published study “Tip of the Binberg”, shares new fly-tipping figures for Greater Manchester. The report, which was supported by the EU’s Regional Development Fund and Manchester’s Business Growth Hub, highlights the significant problem of waste crime for our region. As a waste producer, it is your duty to ensure your waste is handled and disposed of responsibly – this applies to homeowners and businesses. 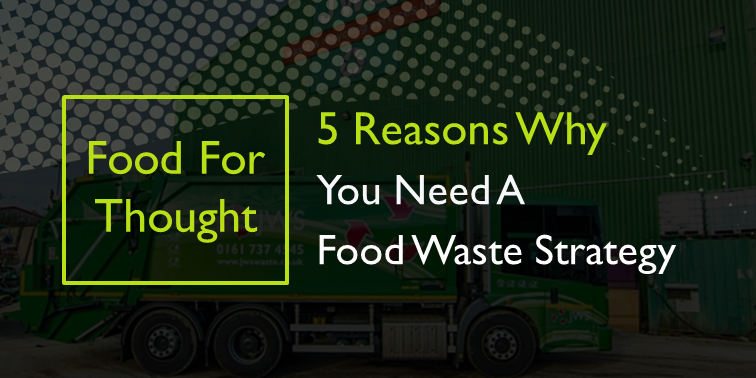 With a legally compliant, certified waste management company, you can be confident that you are receiving a secure solution for your waste. Waste producers can encourage reduced crime rates by making sure your waste is taken care of compliantly. In addition, this will support our environment, by working with a company that can provide a sustainable solution for your waste. 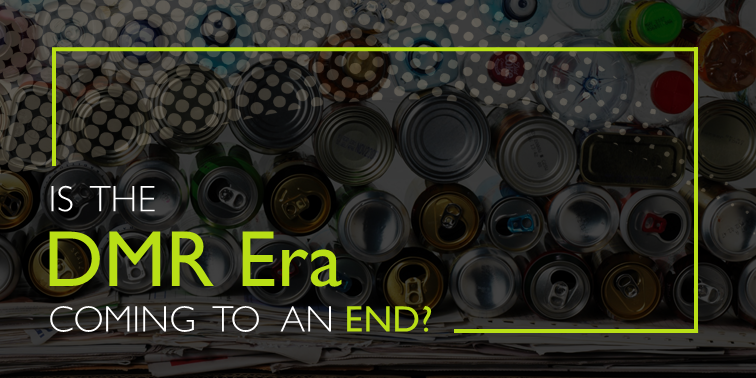 Is The DMR Era Coming To An End? Are You Wasting Money (and Resources) on Landfill Disposal? Sign up to the JWS newsletter and be kept up-to-date with industry news & offers.